Professional level Search engine optimizer with 8 years of working experience. 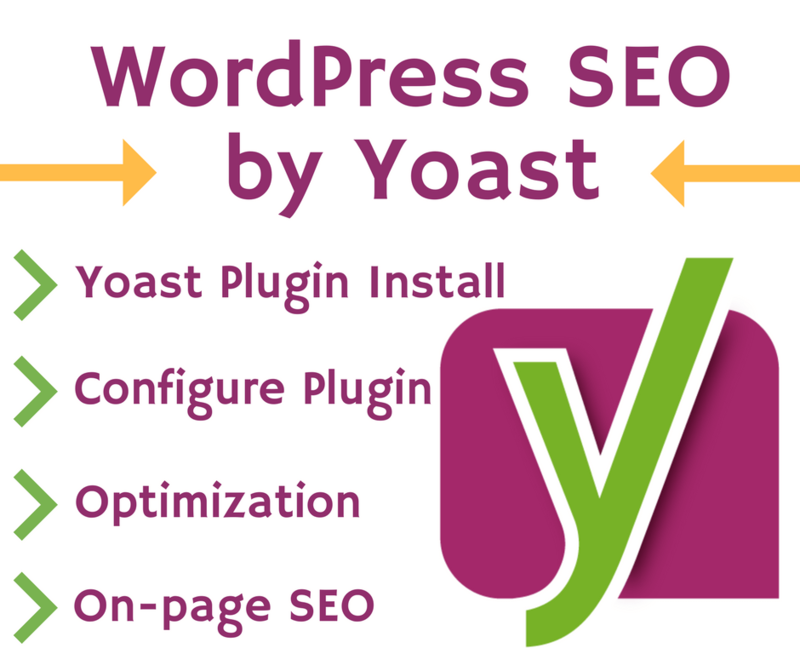 On-site optimization with Yoast SEO plugin for WordPress sites. I would like to provide on page SEO works with deep keyword research, title, tags, description, snippet, focus words, h1 tags optimization. I will make 5 posts/pages search engine friendly for 5 USD. I will make the Yoast SEO Red/ Orange to Green of the posts. If you need to optimize more pages or more websites, buy more copies of this gig, or contact me for a quote. * English Language websites only. * SEO results take some time naturally.Have any questions? Contact me today! Install WordPress SEO by Yoast Plugin and Optimize for On-page SEO is ranked 5 out of 5. Based on 1 user reviews.